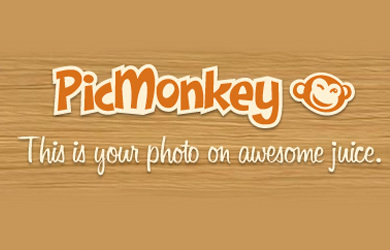 Take a bunch of pictures of yourself (at least 5) and upload them to PicMonkey. Try out all of the different special effects. Have fun editing your photos!